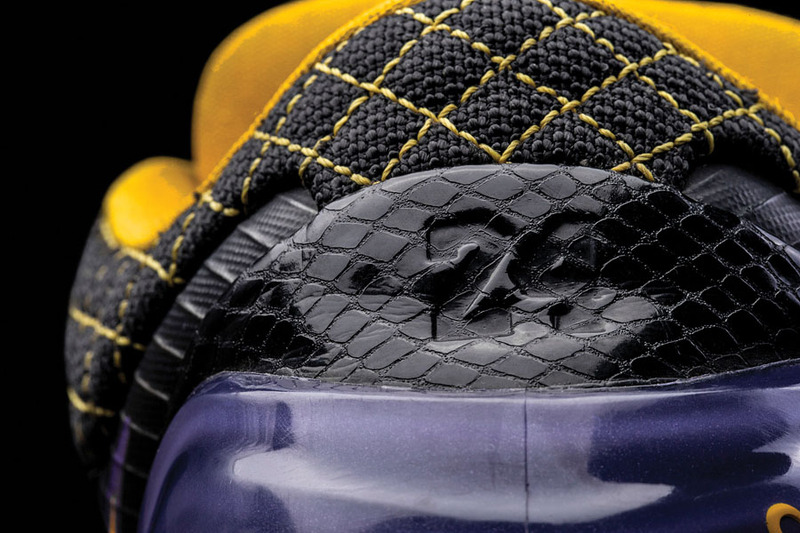 When it's all said and done, the Nike Zoom Kobe 4 may go down as THE transcendent shoe in Kobe Bryant's storied signature line. 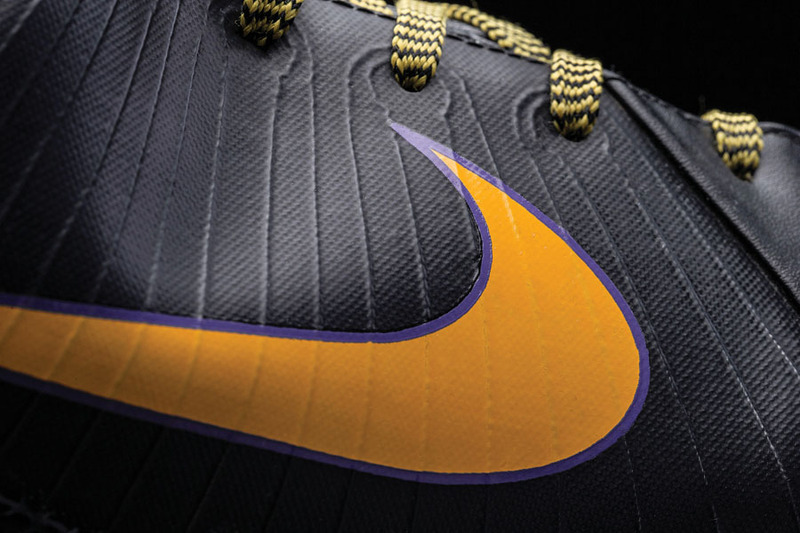 Slotted at Number 2 in our list of the Top 10 Shoes of the Sole Decade, the 4 was the definition of a trendsetter. 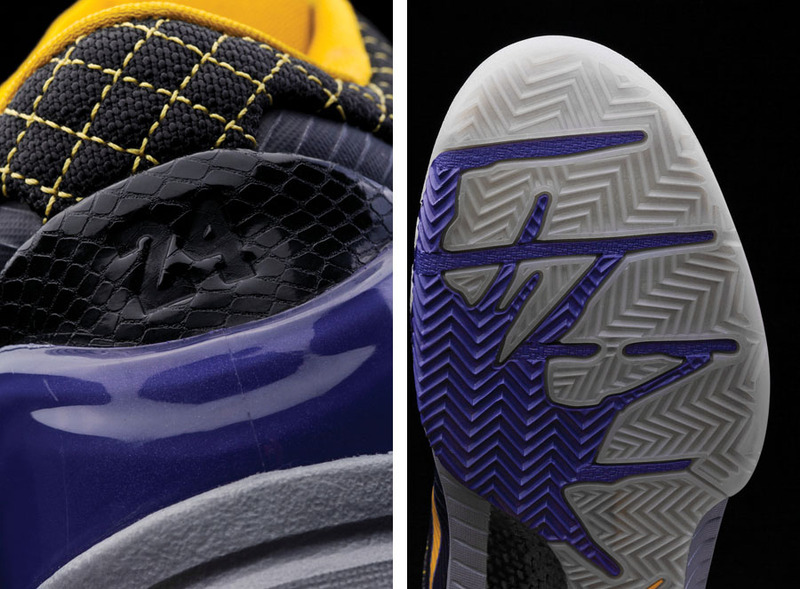 It wasn't the first low-top signature shoe or the first Nike model equipped with Flywire and Lunar Foam, but being worn by the game's most dynamic and celebrated player made it the shoe that would influence basketball footwear for the foreseeable future. 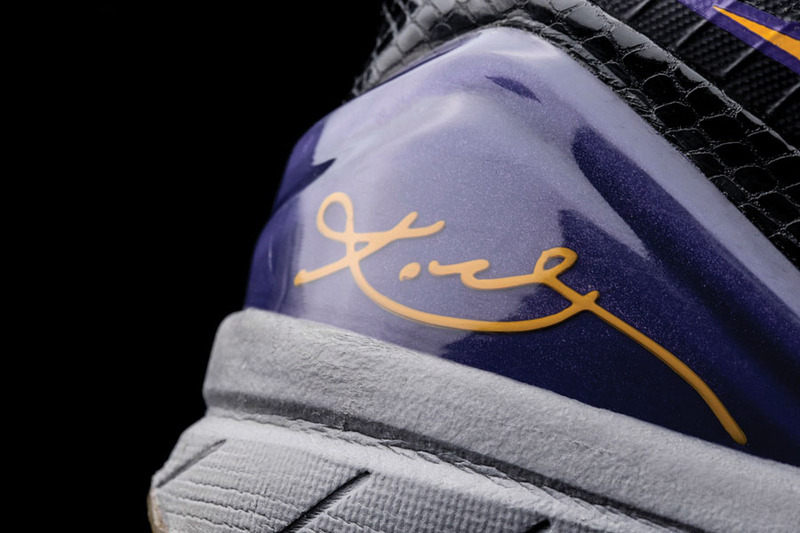 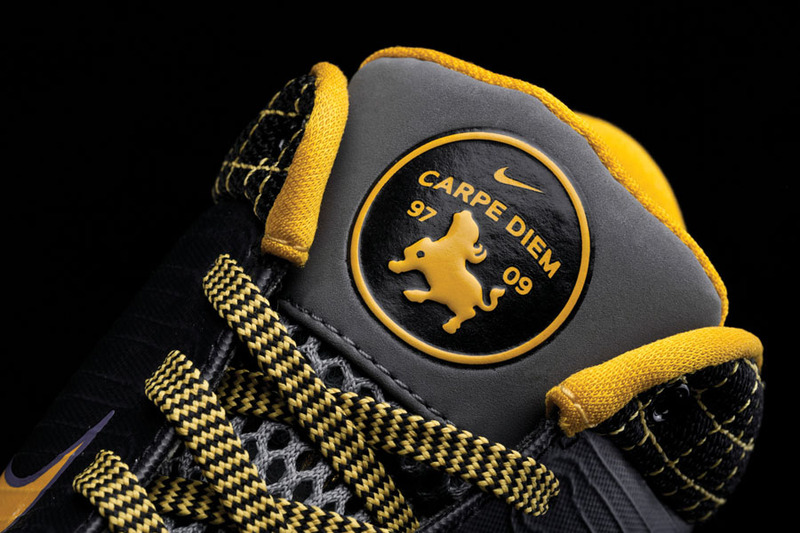 After noticing that the world's elite soccer players were performing in minimal boots, Kobe met with designer Eric Avar and requested a high performance, low-top basketball shoe. 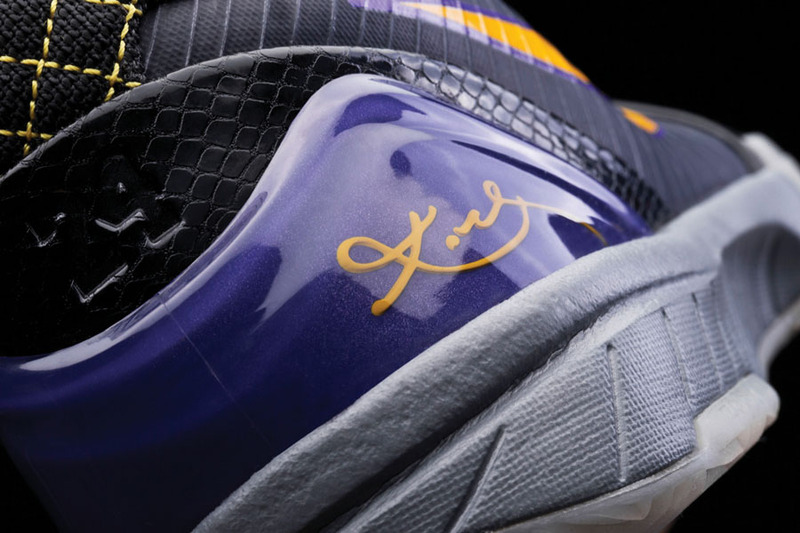 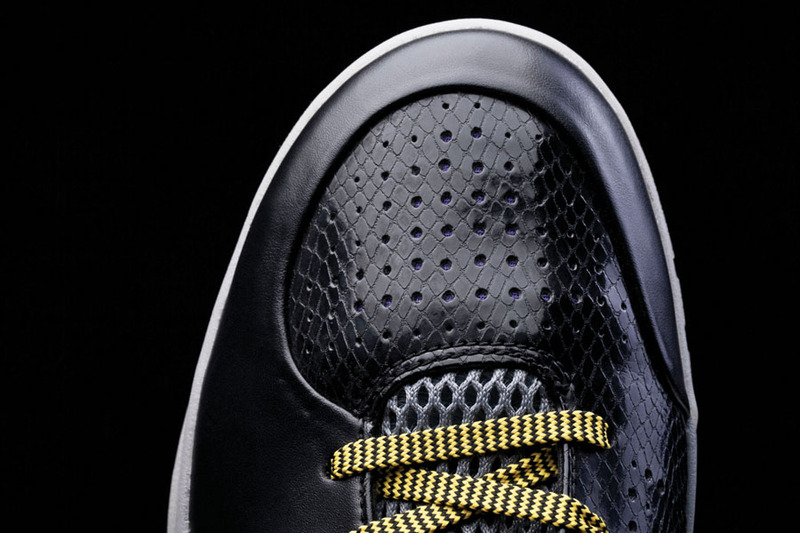 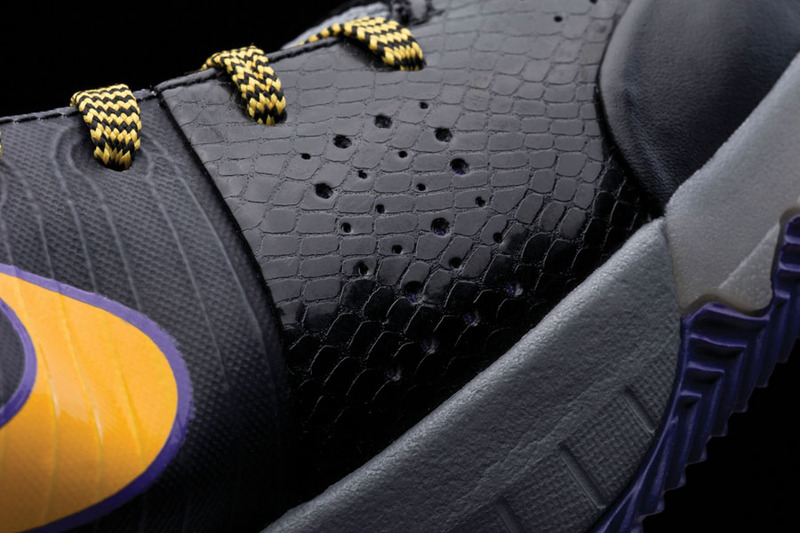 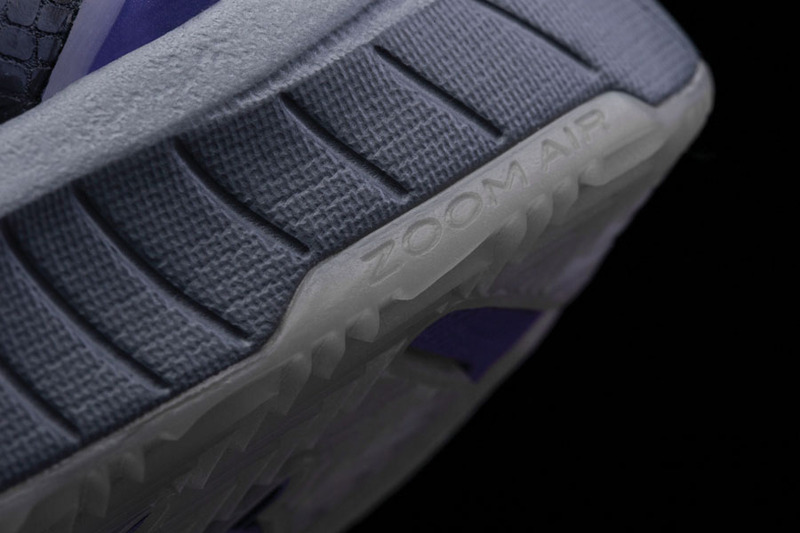 Avar and the design team realized that Flywire's secure fit could assist a lightweight, low and responsive design to deliver on Kobe's request. 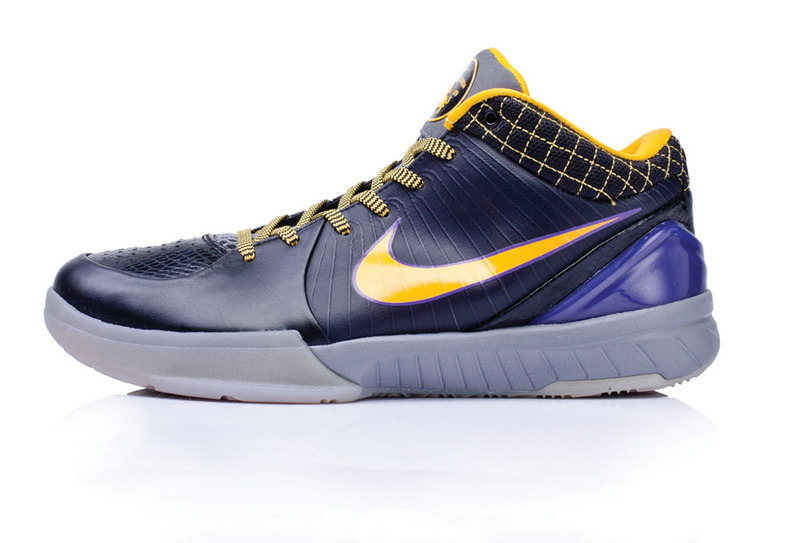 In the 4, Kobe fittingly won his fourth NBA Championship, when his Lakers topped the Orlando Magic in the Finals.